The Norwesco 40302 305 Gallon Vertical Tank White are products innovated from a rotational molding method. Norwesco guarantees secure storage of potable water. They utilize resins which meet FDA qualifications and also they are NSF approved. Norwesco tanks are created in accordance to firm quality guidelines to produce long-lasting and high-performance usage. 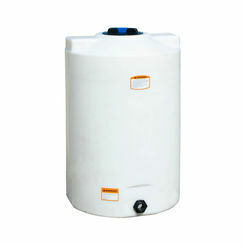 These Norwesco 40302 305 Gallon Vertical Tank White are intended for potable water storage only. Other substances such as chemicals, fertilizers or any other liquid storage should be avoided. 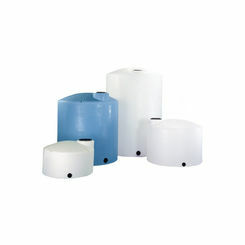 These tanks are made of polyethylene materials to ensure high-resistance to rust and corrosion. Their designs help keep water safe from damages caused by environment during outside storage. The Norwesco 40302 305 Gallon Vertical Tank White are easy for transfer and application because it consist a number of tie-down slots and a slosh-proof lid. These tanks are free standing tanks and are so much appropriate for a lot of indoor and outdoor usage.  All of these tanks are offered with a standard fitting package including a a single fill - drain fitting.